Saturday, October 12th is a day for witches & warlocks! The Witches & Warlocks Ball is a party for women & men over the age of 21 that want to dress up, drink cocktails, dance, and support local charity Bike Bald Group’s mission, supporting children with cancer and rare illnesses. The large enclosed tented event will make it’s way to Oswego for the first time, surely bringing such a great response only to become an annual event in the city. The event will be held at 27 Stonehill Rd with over 400 off street parking spaces provided. So gather and summon your witch and warlock friends for an evening of fun, dancing and entertainment! Practice & prepare to join in on the witches dance throughout the night! Guests will gather as the music plays, grab your broom or walking stick as if to celebrate Saint Walpurga’s feast day, with the traditional dance, an awesome holiday celebrating by way of dancing, drinking and celebration of the fall moon. 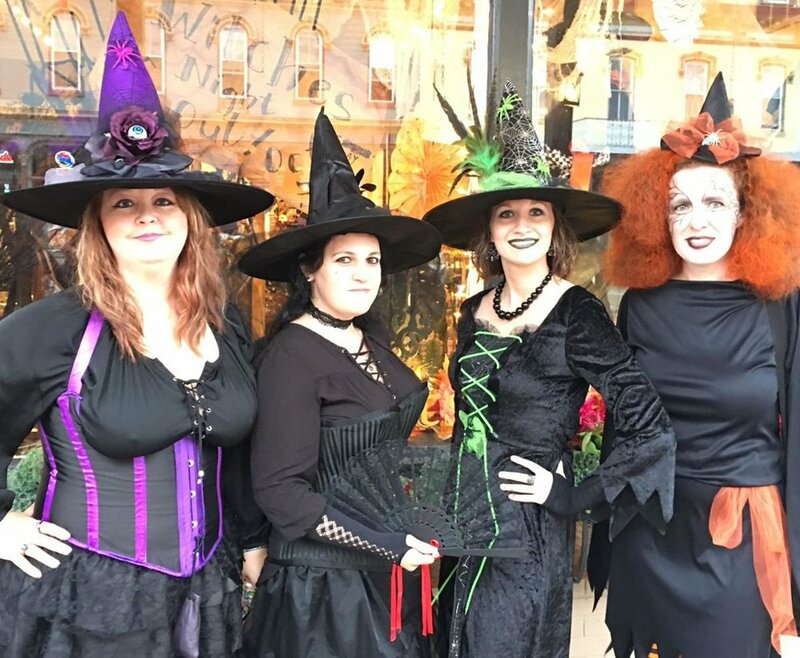 The event set-up to take place annually is dubbed a costume fundraiser for women & men over 21 who want to make a difference in the lives of children with cancer and rare illnesses. The “Best of’s” will be awarded this evening for all Witches & Warlocks involved. A night to put on your best pointed hat & cloak. Witches & Warlocks Ball is a costume party event for women & men 21 years and older. All of the Witches & Warlocks Ball proceeds will go to 501(c)(3) & local Oswego based charity Bike Bald Group Community Center .